Exploring spectacular Singapore with Musafir.com // 7 attractions in Singapore you simply cannot miss! In September 2016, I received the prestigious opportunity to travel to Singapore, marking it as my first-ever international blogging trip. 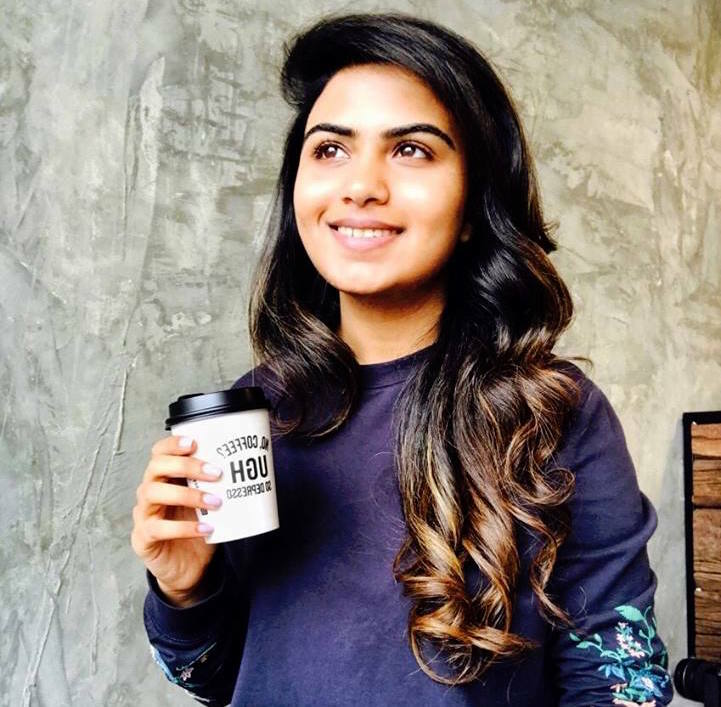 I would like to extend my gratitude to my travel partners Musafir.com and the Singaporean Tourism Board – YourSingapore Arabia for the unforgettable experience. Singapore is a fast-paced and multicultural city located in Southeast Asia that welcomes over 15 million tourists each year – over thrice of Singapore’s entire population! 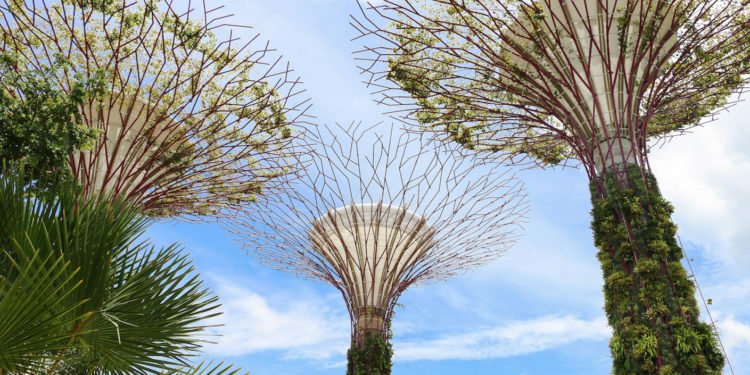 A lot of this has to do with the country’s attractiveness as a tourism destination – did you know that Singapore is ranked 11th out of 141 countries when it comes to the world’s best tourist destinations? 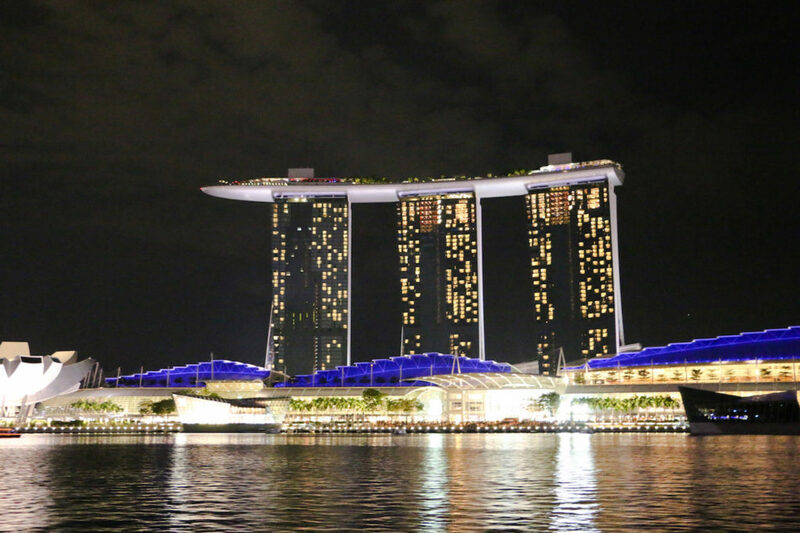 Perhaps one of the most recognisable building in Singapore – The Marina Bay Sands is an ultra-modern luxury hotel that boasts over 2500 hotel rooms, the world’s most expensive casino, an 800,000 sq. ft. shopping district, theatres, restaurants, museums, and an overhead infinity pool to literally top it all! A trip to Singapore is incomplete without a visit to the MBS. This is Singapore’s awe-inspiring 101-hectares garden set in the heart of the city. Opened in 2012, Gardens By The Bay is part of a strategy by the Singapore government to transform Singapore from a Garden City to a City in a Garden. At the conservatories here, you can find hundreds of varieties of plants and flowers that you have probably never seen before. 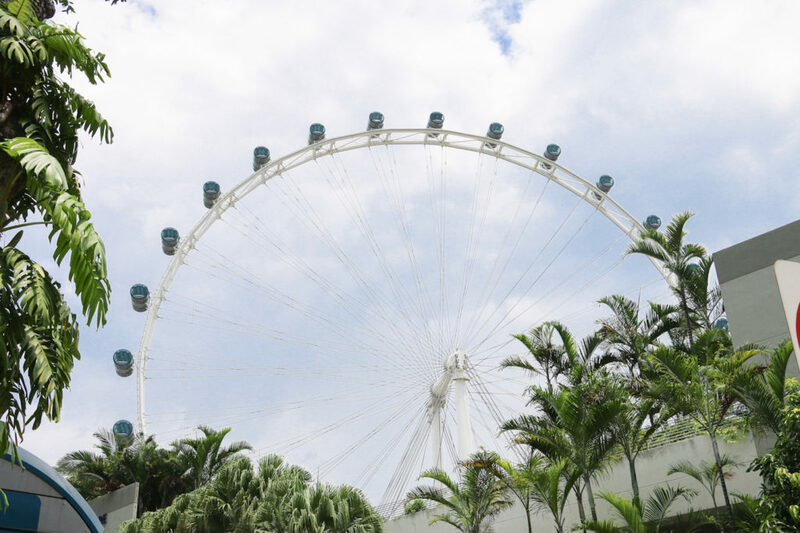 The Singapore Flyer is the only place that offers a bird’s eye view of the entire island city of Singapore. It is one of the world’s tallest ferris wheel and the entire experience lasts about 30 minutes. The Singapore River Cruise is one of the most enjoyable things to do in Singapore. 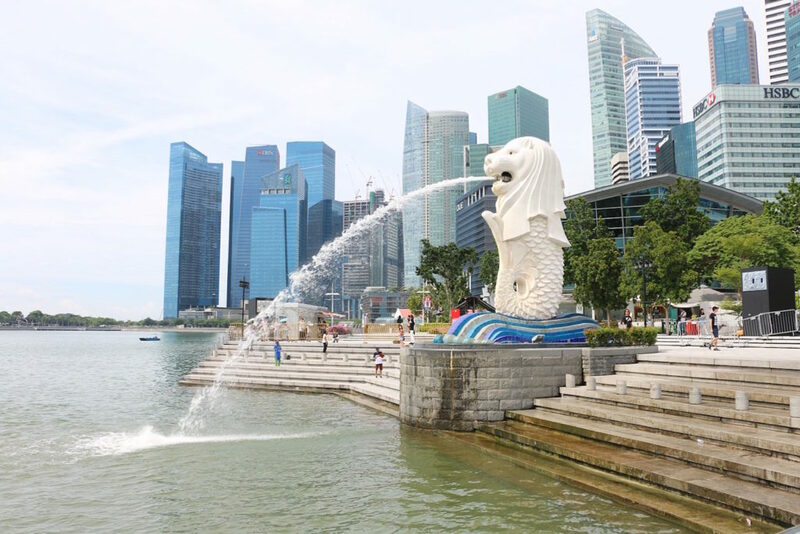 The scenic boat ride lasts up to 45 minutes, in which not only do you cross Singapore’s most famous landmarks such as the Marina Bay Sands, Merlion Park, and Fullerton Hotel, but the live commentary also explains the history and importance of these iconic spots. 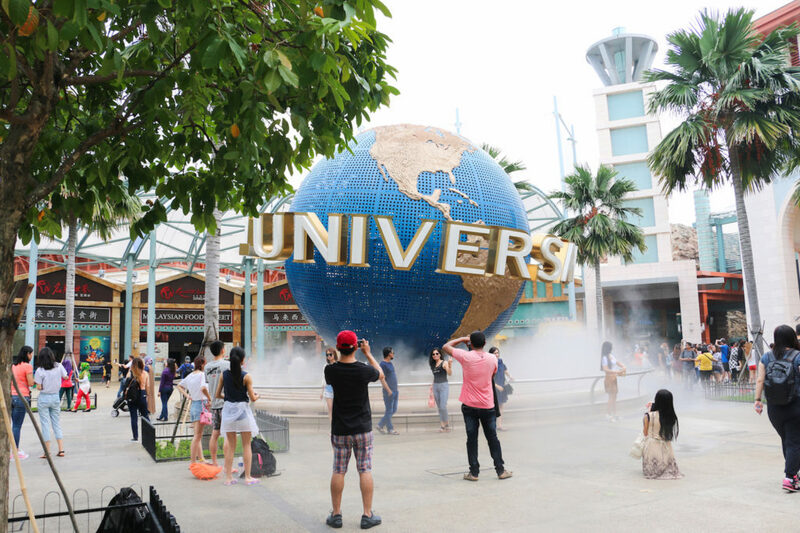 There are only 4 Universal Studios in the world – and one of them is located in Singapore. This one-of-a-kind attraction is best when traveling with children and families. There are a total of 24 attractions here, of which 18 are original. Keep aside an entire day to explore this colossal theme park! Go here if you are interested in: having fun! Historically known as a hub for trade in the colonial era, Clarke Quay is recognised as the most buzzing night life district in Singapore today. It is home to numerous restaurants and nightclubs and attracts thousands of revellers each year. The half-fish-half-lion mythical creature named Merlion is Singapore’s most well known icon. It is widely used as a mascot to promote Singapore and currently there are only 5 official Merlion statues in Singapore. The most popular one is the original 8.6 meter tall Merlion that is located in Merlion Park and spouts water from its mouth. 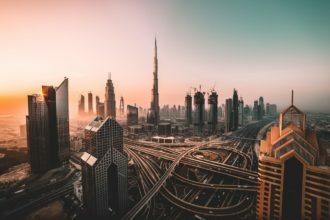 Musafir.com is UAE’s leading premium-experience travel website. 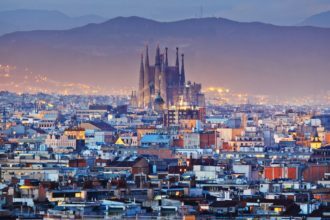 They offer flights to over 3,000 destinations, hotel stays in over 85,000 properties around the world, holiday experiences and much more.